Who's in charge of Quebec's schools? Who is tasked with cutting down on emergency room wait times? We've got the breakdown on the key cabinet posts here. 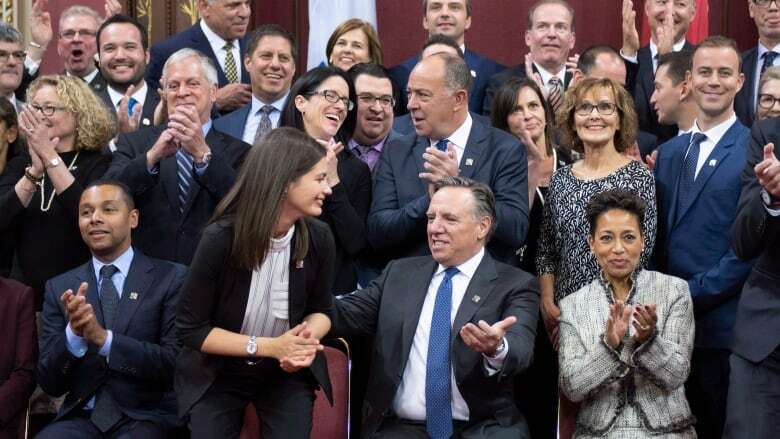 After winning a decisive majority earlier this month, François Legault was sworn in as premier on Thursday and unveiled his new, gender-balanced cabinet. The cabinet is composed of 13 men and 13 women. Here's a breakdown of who is heading up the key posts. 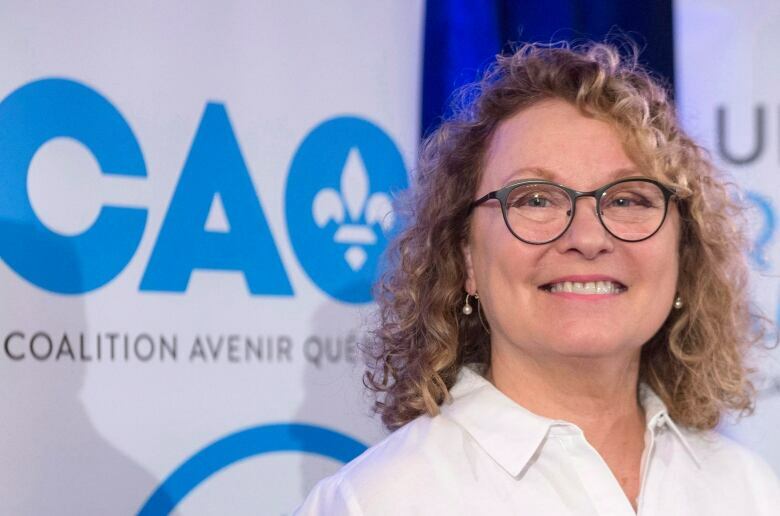 McCann, a former head of Montreal's regional public health authority, trained as a social worker and holds an MBA from the Université de Montréal's business school. She represents the Montérégie riding of Sanguinet. 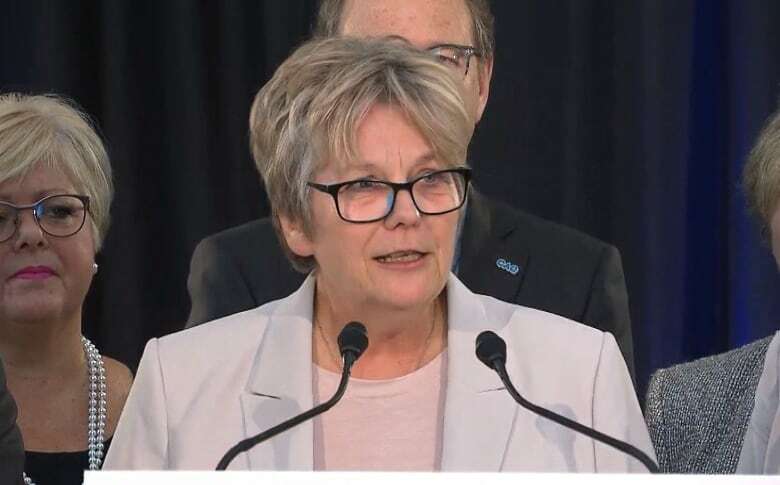 She will be faced with the challenge of cutting emergency room wait times and improving access to family doctors, two things Legault promised during the campaign. 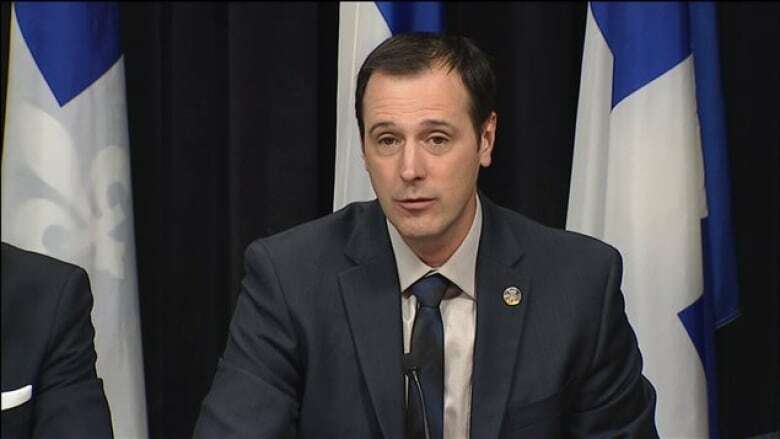 Roberge, who represents the riding of Chambly on the South Shore, was an elementary school teacher before entering provincial politics in 2014. He previously served as the CAQ's education critic, though was involved with the Parti Québécois​ in the past. He published a book in 2016 called Et si on réinventait l'école?, which outlines proposals to improve literacy rates and reduce the number of high school dropouts. Legault has promised to boost funding for school buildings, hire more specialists for children with disabilities and introduce province-wide pre-kindergarten to ease the pressure on the public daycare system. 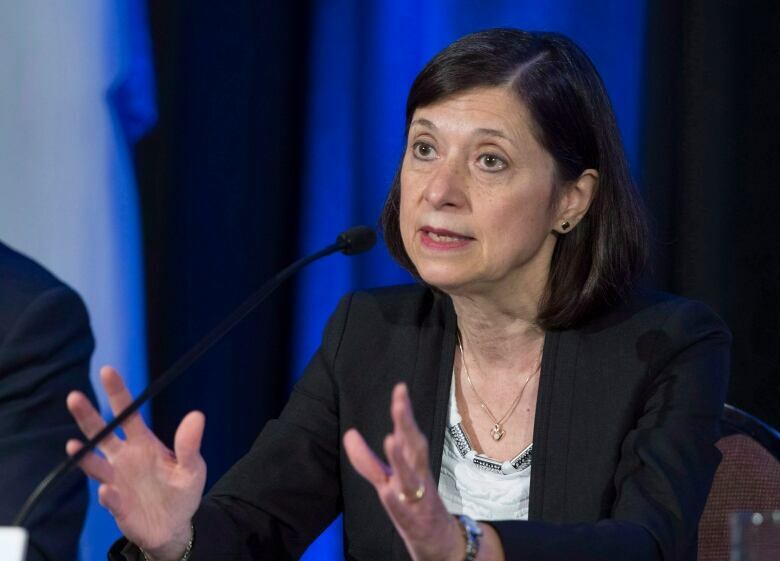 Viewed as a star recruit for the CAQ, Girard ​drafted the party's financial framework presented during the campaign. He worked for the National Bank for 25 years, most recently as vice-president and treasurer. He was an expert in liquidity, financing and interest rates. He lives in Montreal and represents the riding of Groulx, just north of Laval. Girard's predecessor, Carlos Leitão, leaves behind a booming economy after delivering four consecutive balanced budgets. 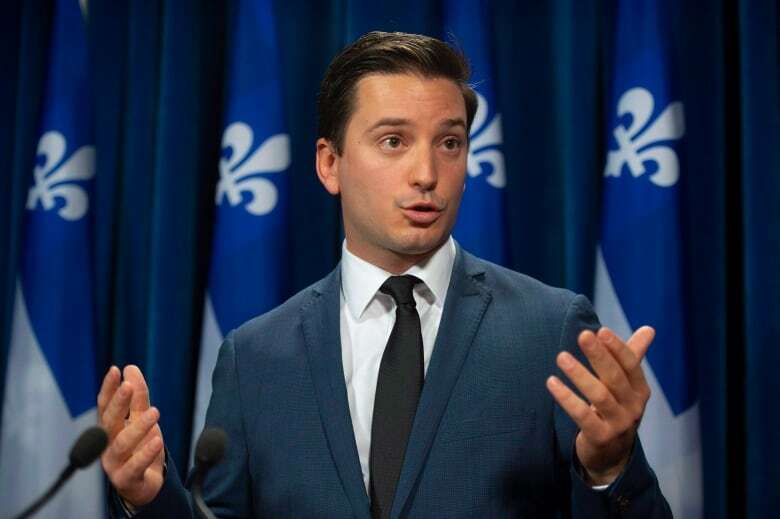 Jolin-Barrette, now 31, was first elected in 2014 at age 27. 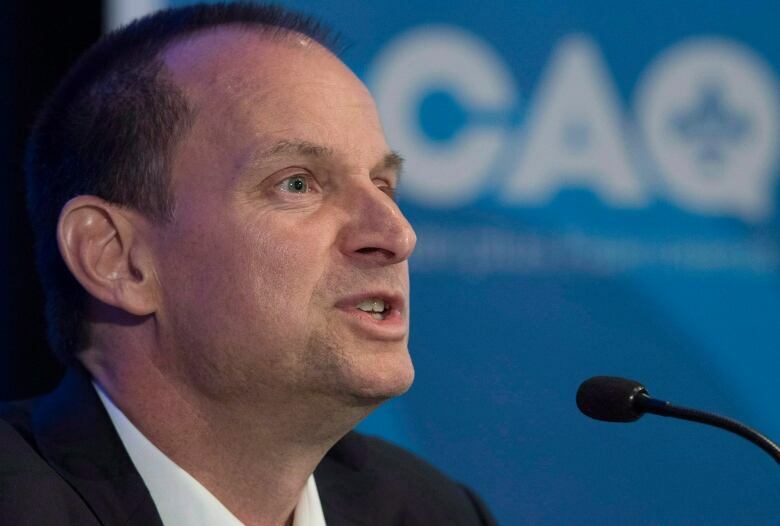 As co-spokesperson for the CAQ's transition team, he was tasked with defending the party's controversial plan to ban some civil servants, including teachers, from wearing religious symbols. He has a master's degree in public administration as well as a graduate degree in law. As immigration minister, he will oversee the government's commitment to cut the number of immigrants by more than 20 per cent next year, to 40,000. 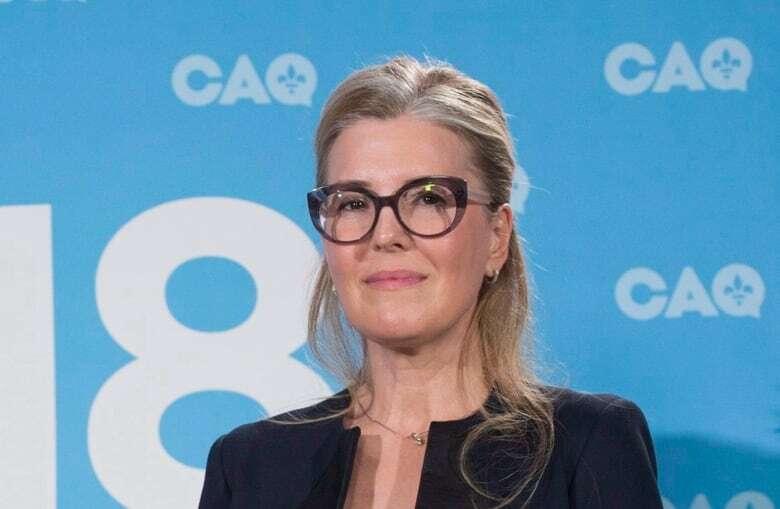 As one of only two CAQ MNAs on the island of Montreal, Rouleau will be an important voice for the city in cabinet. Legault and Montreal Mayor Valérie Plante have clashed on a range of issues, including immigration, transit and the environment. Rouleau is the former mayor of the Montreal borough of Rivière-des-Prairies–Pointe-aux-Trembles. LeBel spent 20 years as a Crown prosecutor, specializing in drug and organized crime cases. She was a prosecutor for the Charbonneau commission, which examined corruption in the construction industry. More recently, she was Legault's assistant chief of staff. Guilbault is a former spokesperson for the Quebec coroner. 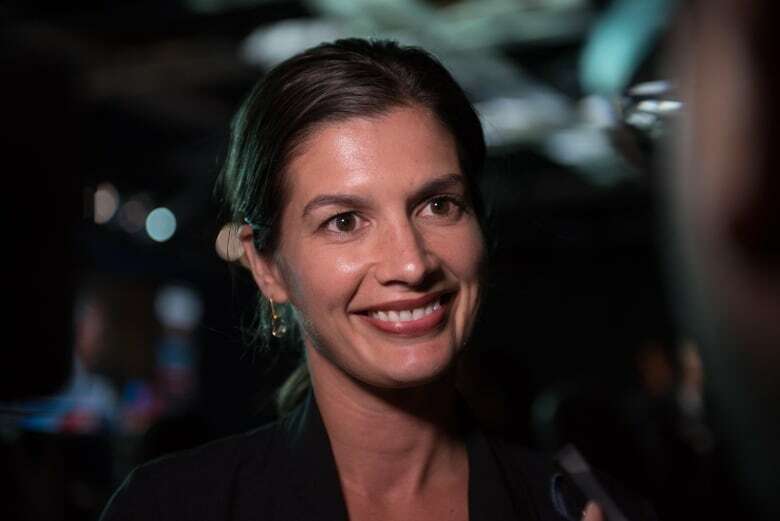 She won a byelection in the Quebec City riding of Louis-Hébert in 2017 that gave the CAQ a burst of momentum in the polls. Along with Jolin-Barrette, she was a spokesperson for the CAQ's transition team. She will handle the aftermath of the 2017 floods and oversee both Montreal police and the Sûreté du Québec. Chassé has spent most of her professional life working in the aerospace industry. She is the founding president and CEO of the aerospace firm JMJ Aéronautique. Quebec environmentalists have called on the government to come up with a clear plan to curb greenhouse gases. Blais has been involved in provincial politics for more than a decade. She was Liberal MNA from 2007 to 2014, serving as minister of seniors between 2007 and 2012. She left politics in 2015 following the death of her husband. 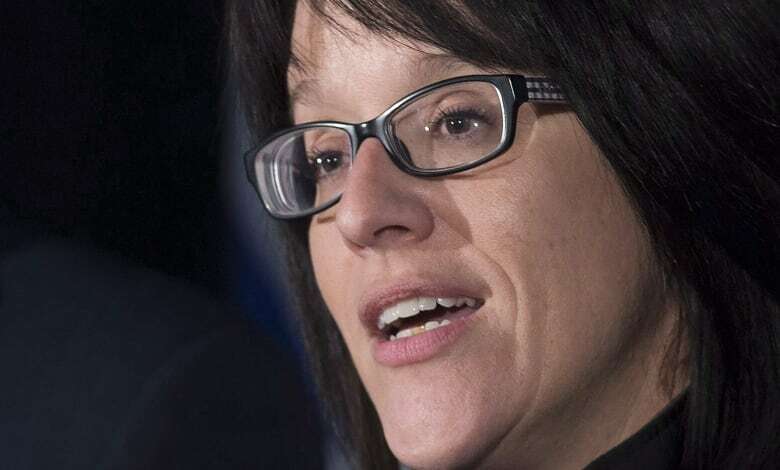 She is a well-known advocate for better elder care, and will oversee Legault's pledge to overhaul the province's beleaguered network of long-term care homes.